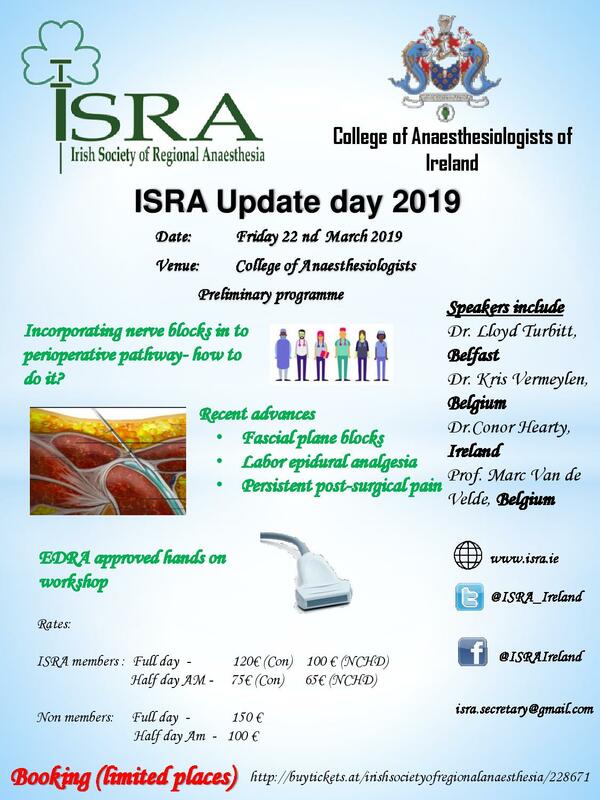 EDRA Preparation Day 2018 will take place on Friday, 27th July 2018. Please book early to avoid disappointment. 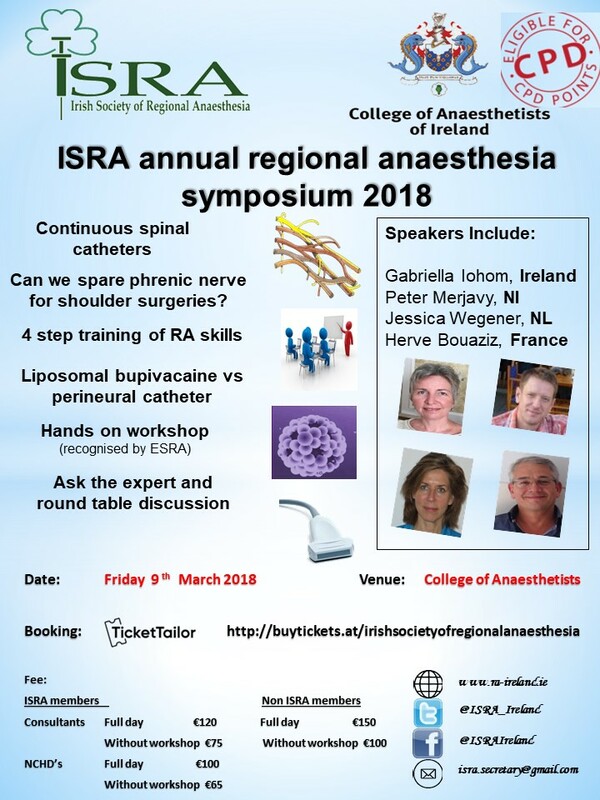 An excellent, comprehensive synopsis of current hot topics in Regional Anaesthesia, with an International Faculty and Speakers, an opportunity for discussion with the experts and an EDRA-approved workshop in the afternoon.Full day fee includes attendance as the EDRA-approved workshop. 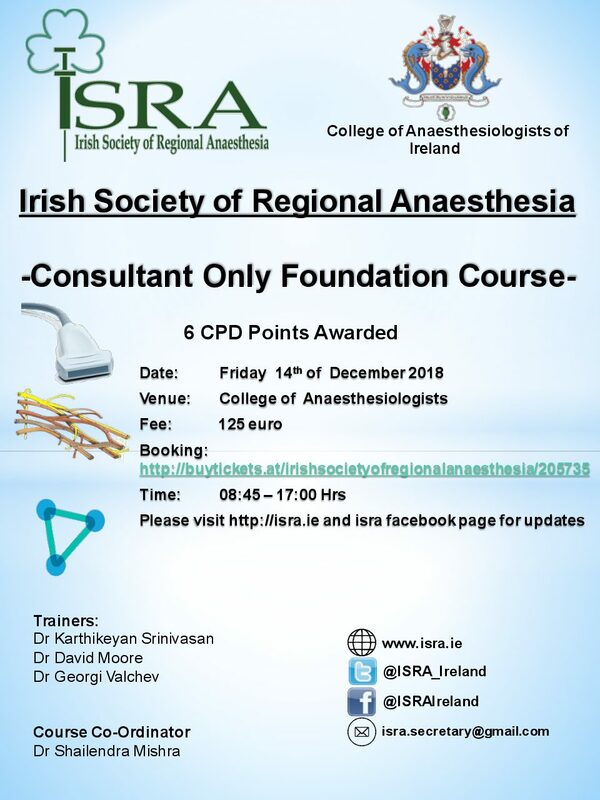 This workshop can be used for eligibility to sit EDRA examinations parts 1 and 2. Numbers are limited for the workshop, so book early!